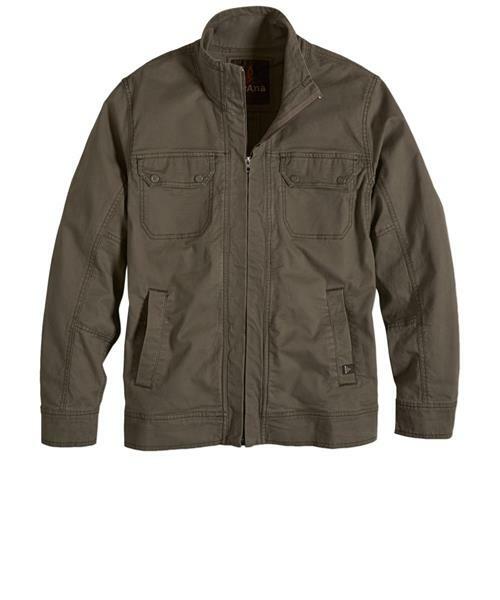 The prAna Apperson Shell Jacket is ready for an adventurous lifestyle. Versatile solid colors and durable canvas are ready for grab-and-go spontaneity. Front pockets feature a warm lining for cool nights.